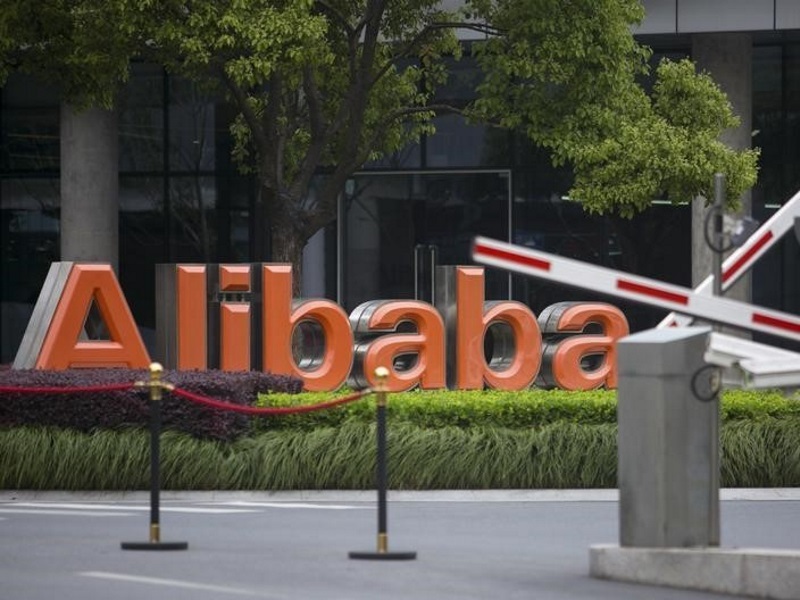 Chinese e-commerce major Alibaba Group is planning to enter India this year and is looking at opportunities to build the business organically or through other means. “We are planning to enter the e-commerce business in India in 2016. We have been exploring very carefully the e-commerce opportunity in this country, which we think is very exciting on the backdrop of Digital India,” Alibaba Group President J Michael Evans said in New Delhi. The company said it is evaluating all opportunities to build the business organically or look at any other thing that might come along. Evans, who along with Alibaba Group’s Global Managing Director K Guru Gowrappan met Telecom Minister Ravi Shankar Prasad on Friday, said the company plans to come in India and work to serve both customers, consumers and small businesses because that is the history and the DNA of Alibaba. “We have investments in both payments and e-commerce already and we will over the course of next year will figure about exactly what our strategy is,” Evans said. Sources who were privy to the meeting said Alibaba is very keen to come to India in a very big way, particularly in the e-commerce segment. The company is exploring the potential whether to go on their own or set up shop with someone else. “I explained to them that e-commerce is a rising phenomenon in India with a growth rate of over 60 percent,” Prasad said. In November 2014, Alibaba founder Jack Ma, who was on his first visit to India, said he would “invest more in India, work with Indian entrepreneurs and Indian technologists to improve the relationship between the two nations”. Ma, one of the richest persons in China with a fortune of about $24 billion (roughly Rs. 1,59,320 crores), founded Alibaba in 1999 in Hangzhou, capital of east China’s Zhejiang province. Meanwhile, Prasad also met Asia-Pacific head of Amazon Web Services (Public sector) Peter Moore, who discussed the company’s plans to launch a dedicated cloud region in India later this year.